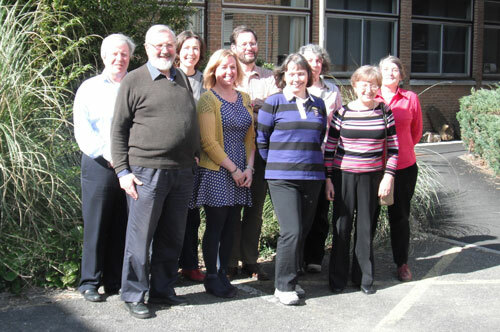 Committee Members give their time voluntarily, for the benefit of Roman Finds Group. Bone hairpins excavated from Roman London. Roman Finds Group Committee(Most of) RFG Committee l-r: Stephen Greep, Roy Friendship-Taylor, Sally Worrell, Nicola Hembrey, Evan Chapman, Jenny Hall, Emma Durham, Angela Wardle, Justine Bayley.